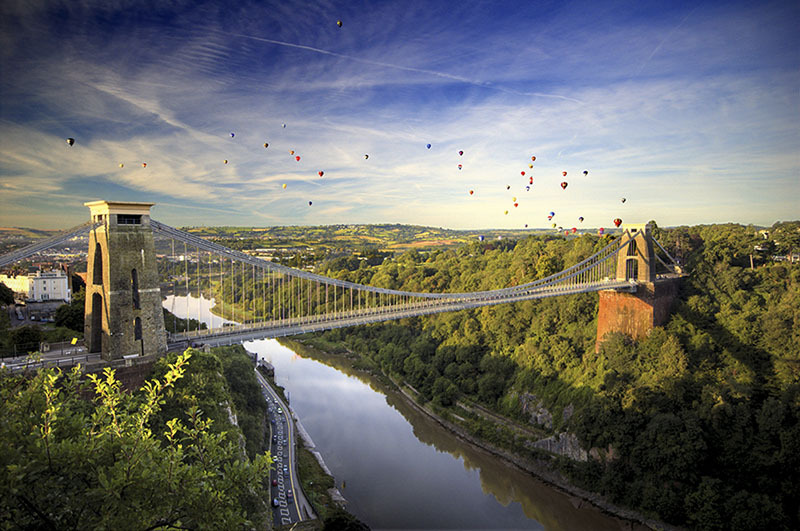 Situated just 2 hours west of London and with a population of 500,000, Bristol is one of Britain's most important cities and the cultural centre of the West Country. Bristol is a lively and exciting place with many of the attractions of London, but with a much more friendly and accommodating atmosphere, making it the perfect destination to learn English. 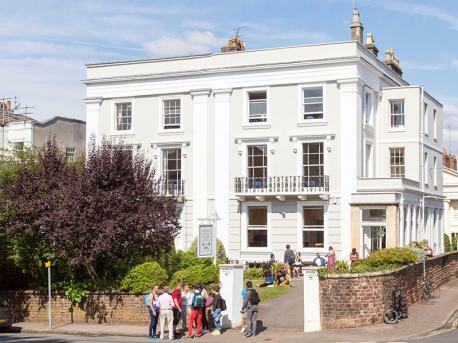 As Bristol is a major university city, there are more than 50,000 English students studying here, so there is plenty of student life for you to enjoy whilst you take your English course.